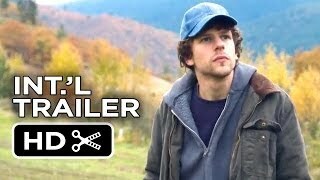 Night Moves streaming: where to watch movie online? The story about three radical environmentalists coming together to execute the most intense protest of their lives: the explosion of a hydroelectric dam. Night Moves streaming: where to watch online? Currently you are able to watch "Night Moves" streaming on Screambox, Amazon Prime Video or for free with ads on Tubi TV, Vudu. It is also possible to rent "Night Moves" on PlayStation, Vudu, Amazon Video, Google Play Movies, Microsoft Store online and to download it on PlayStation, Vudu, Amazon Video, Google Play Movies, Microsoft Store.